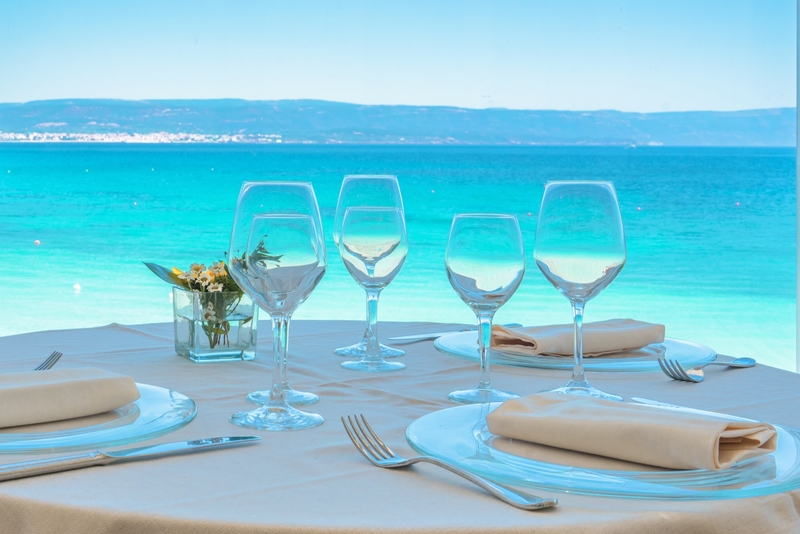 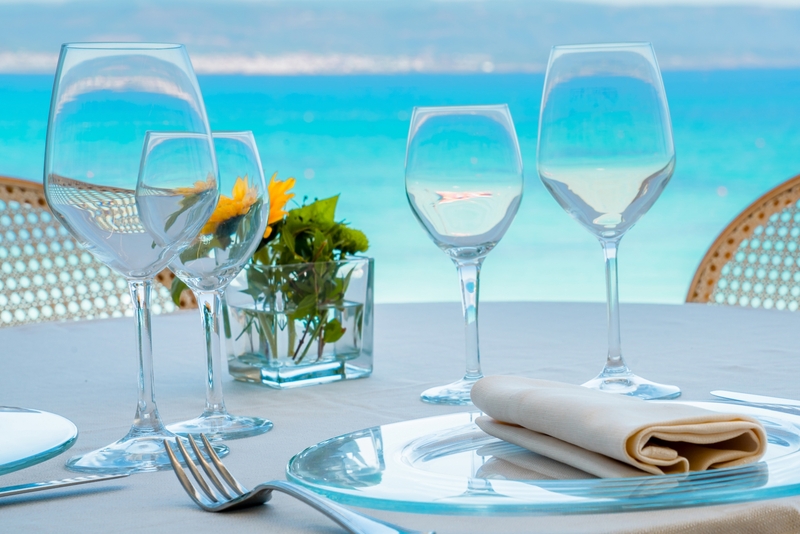 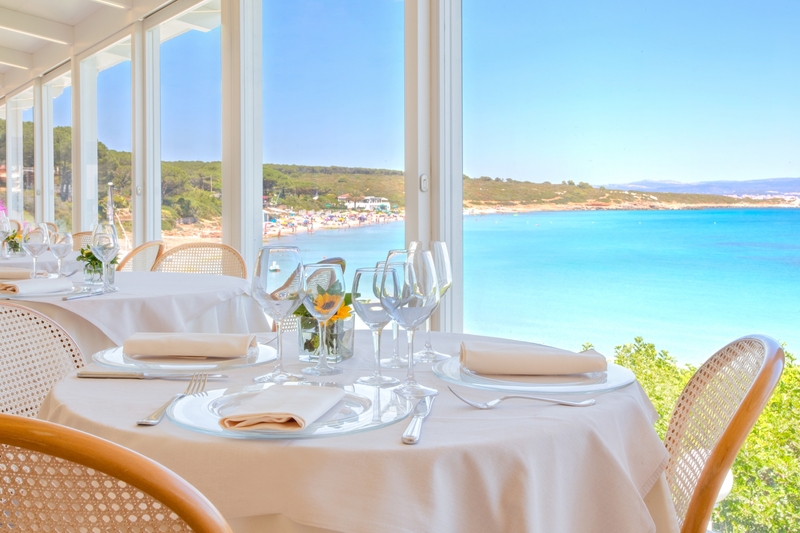 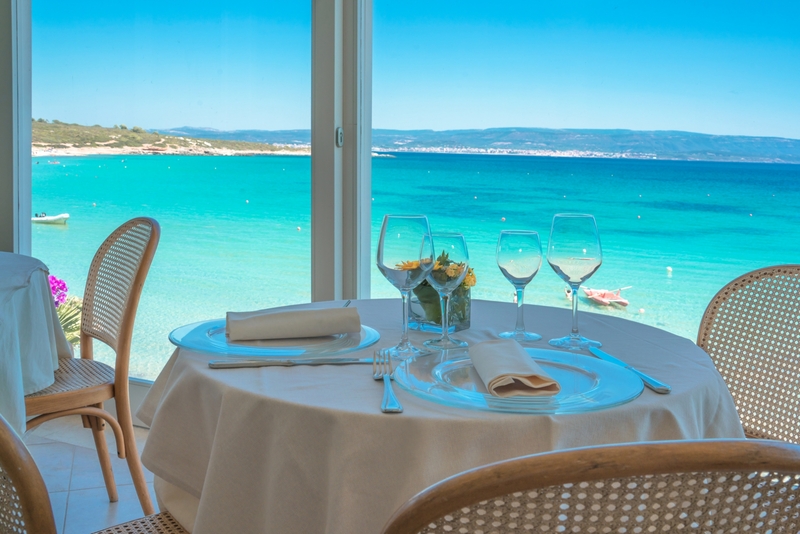 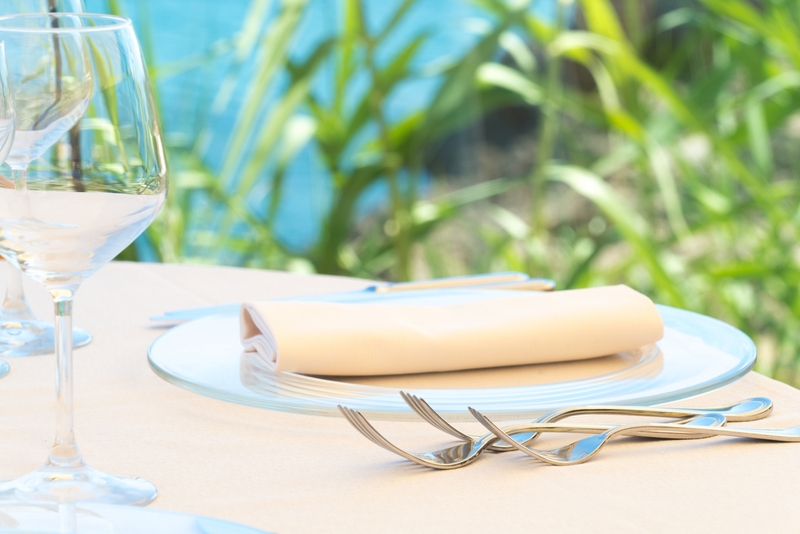 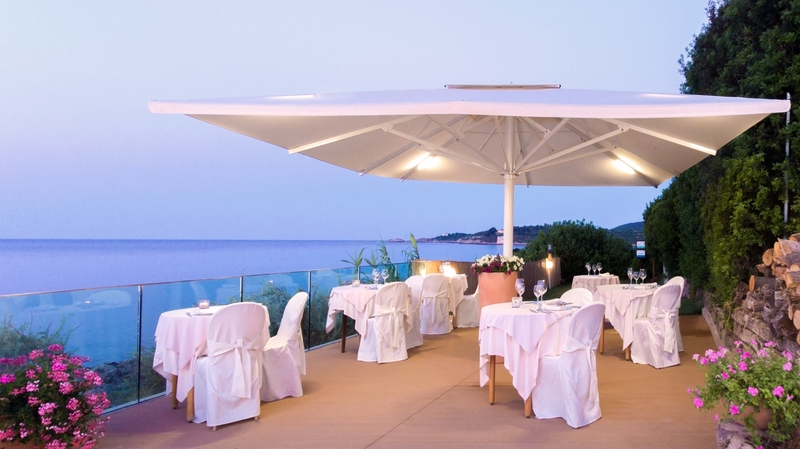 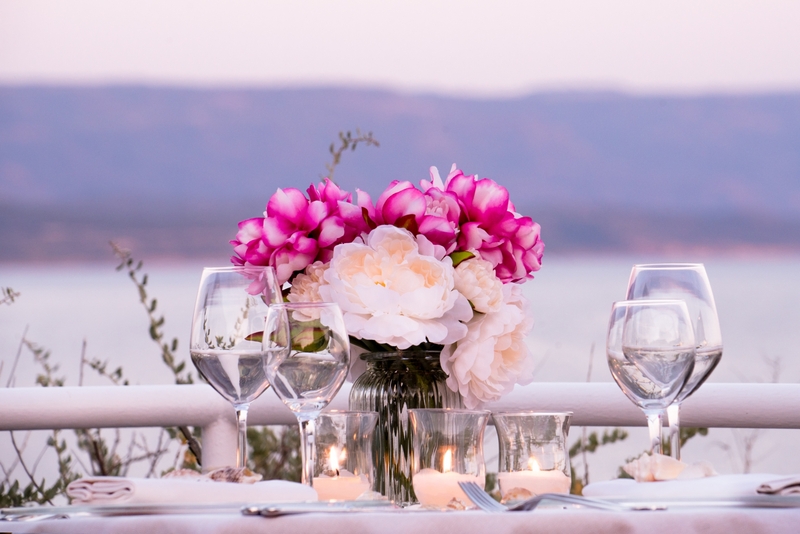 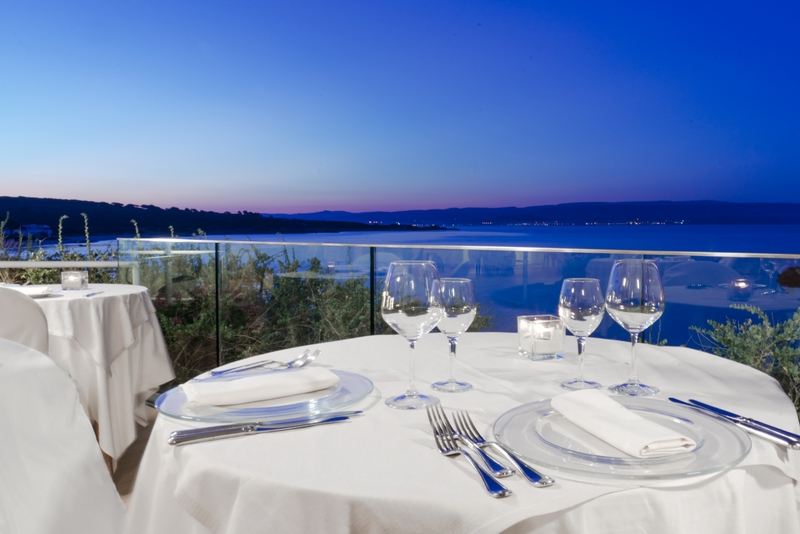 We are here at the Hotel dei Pini, in Alghero, on Sardegna, to delight your palate. 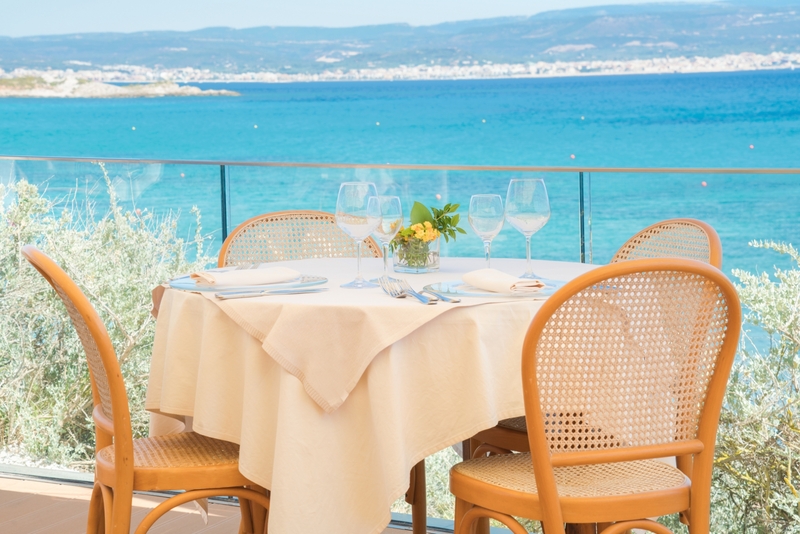 Our chef will let you savour the area's traditional dishes and the house specialities, all prepared using local, seasonal products. 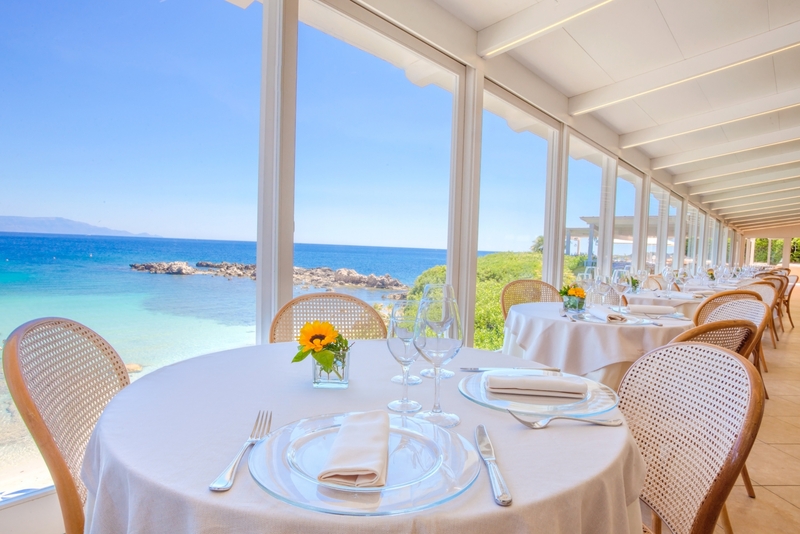 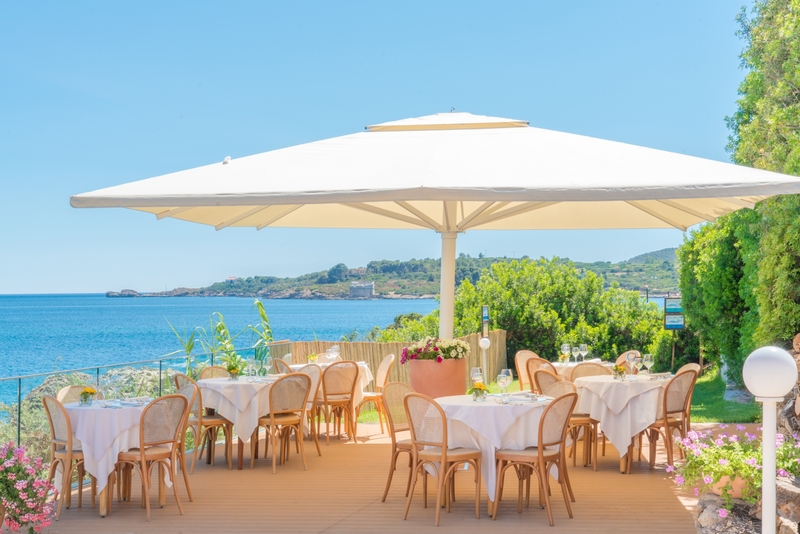 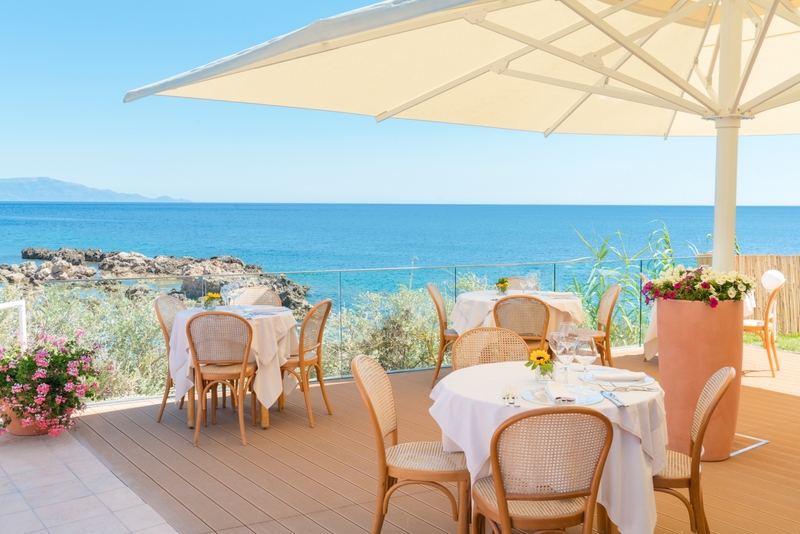 Let yourself by tempted by the flavours of Algherese, Sardinian and Italian cuisine, paired with the island's finest wines. 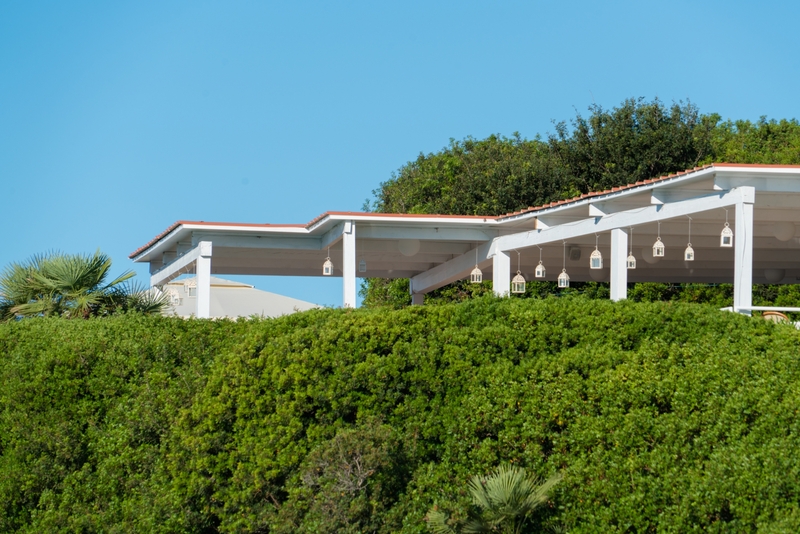 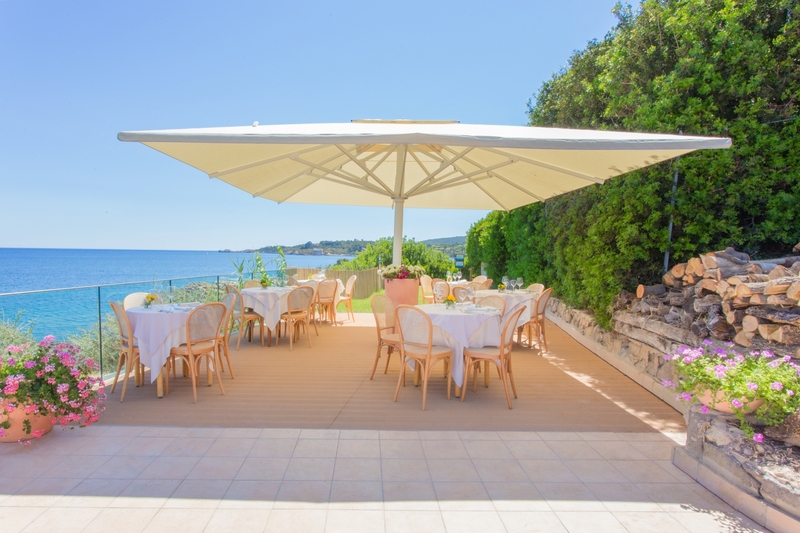 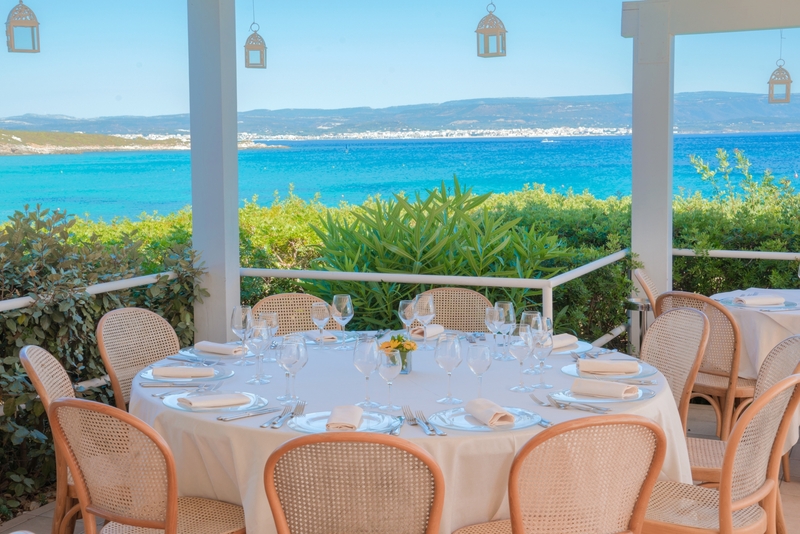 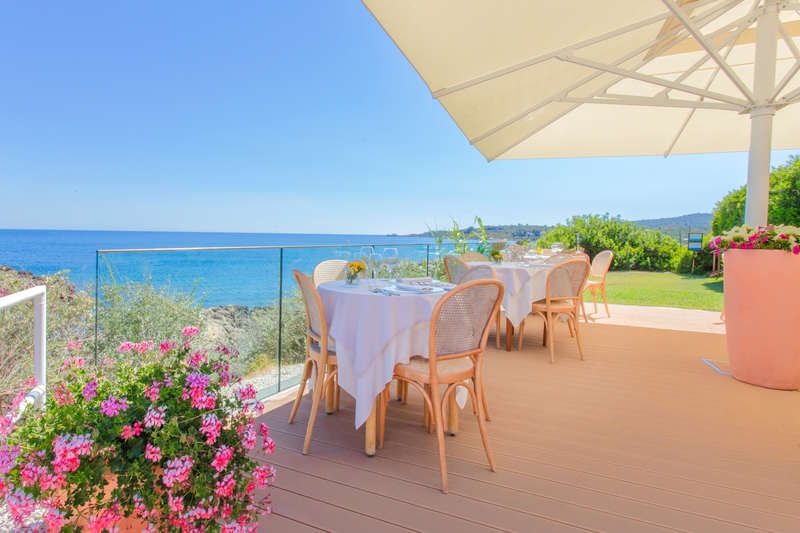 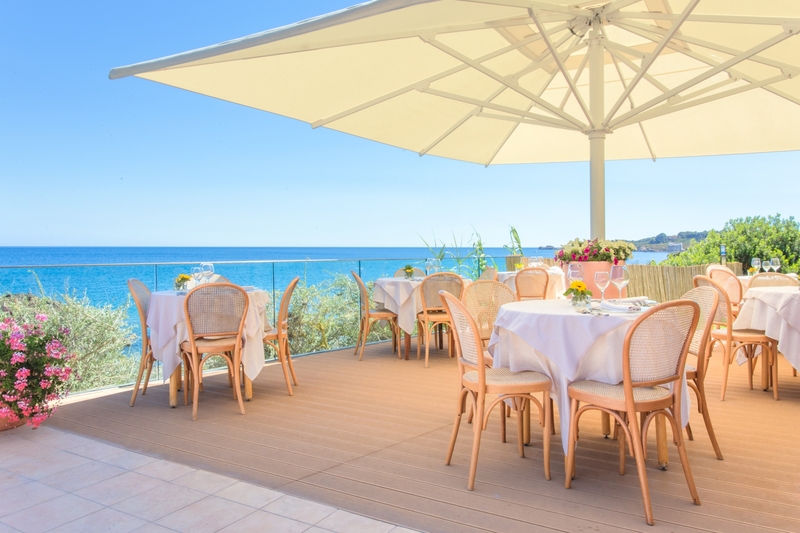 A delicious, rich buffet breakfast awaits you inn the morning on the veranda with views of the 17th-century Spanish "Lazzaretto" tower or in the dining room or on the sea-view terrace. 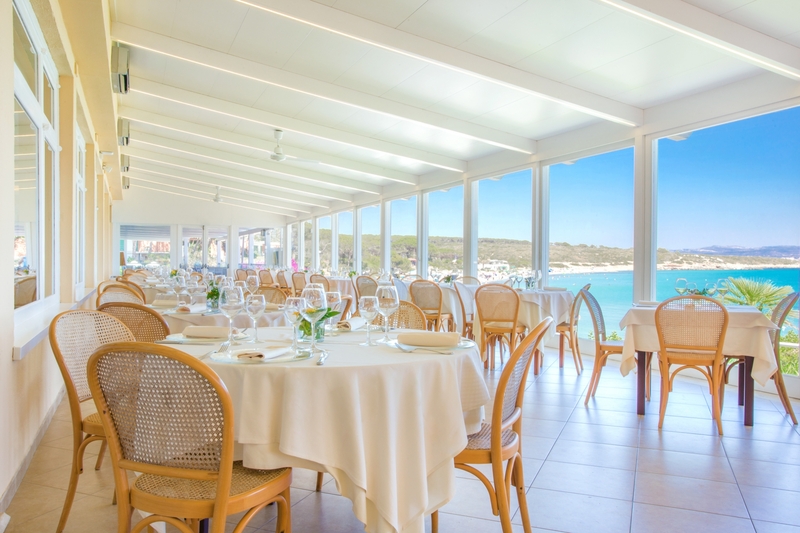 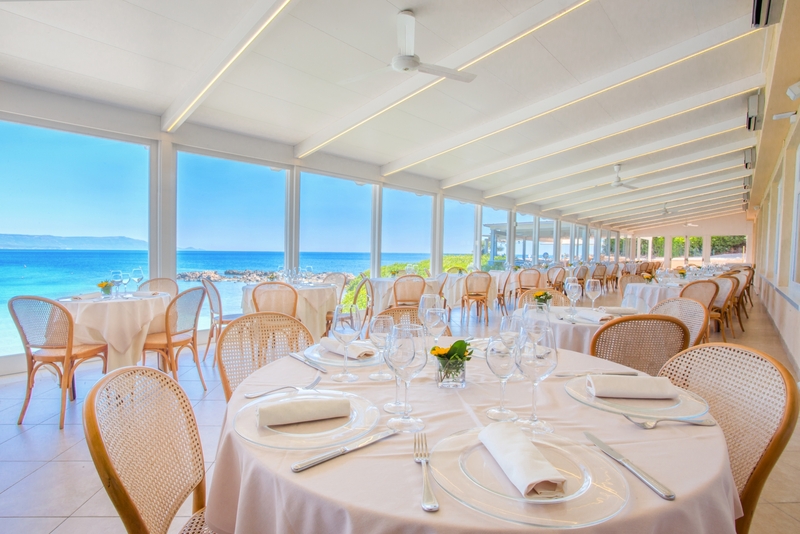 Lunch and dinner are served in the Panorama Restaurant, where you can savour our finest dishes as you marvel at the enchanting sea views. 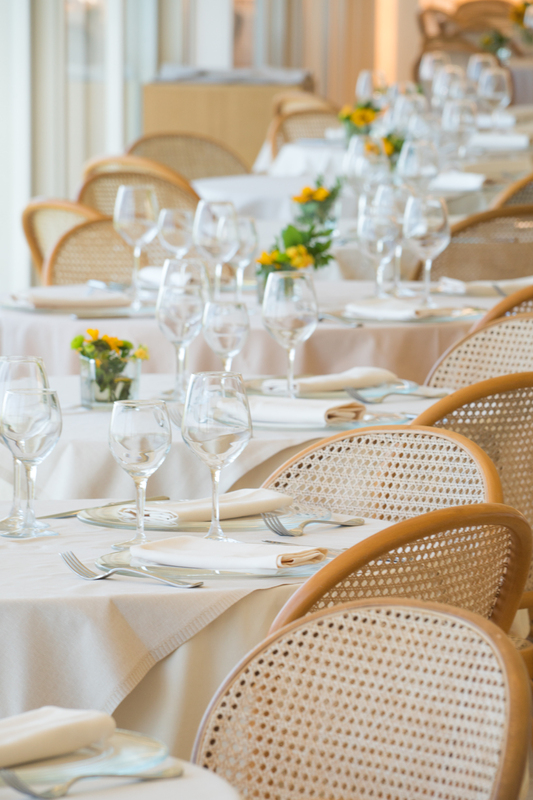 Our chefs are skilled at dealing with various allergies and intolerances – please let us know before or when booking. 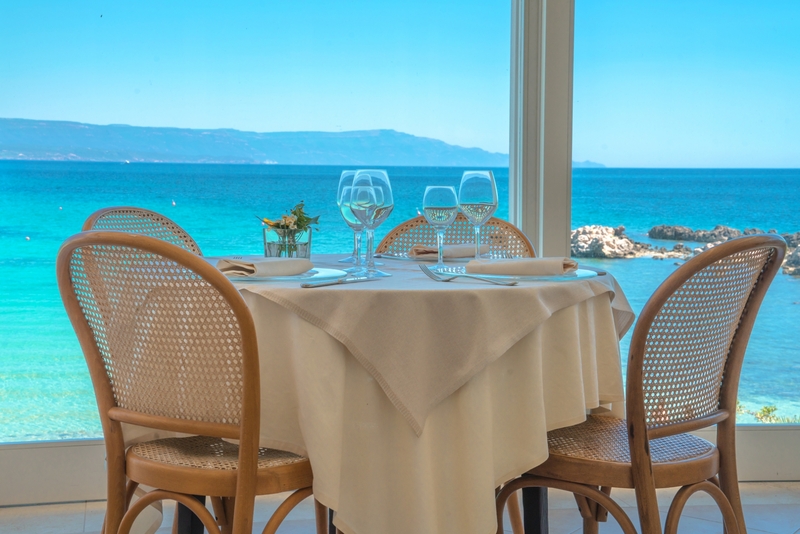 We take special care of our youngest guests! 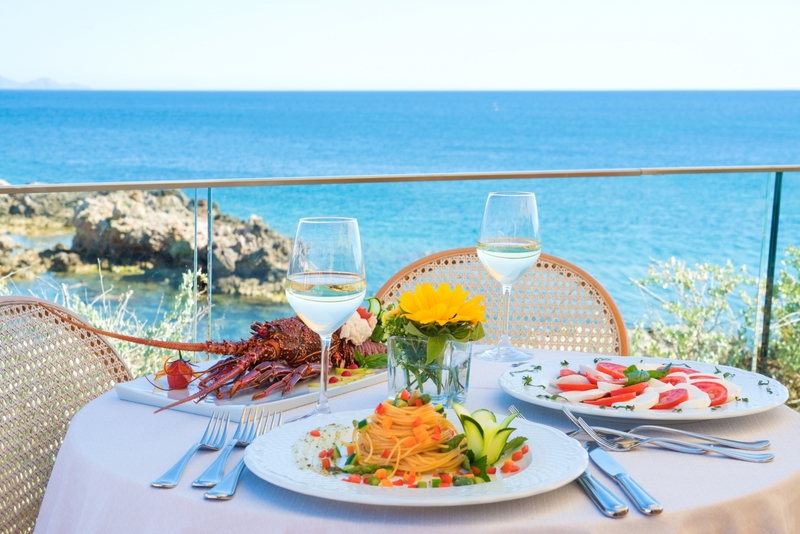 From June to September, we offer typical Sardinian dinners in which, as well as savouring our local specialities in a rich buffet, you can also witness some serious live cooking, even including the traditional roasting of a suckling pig.